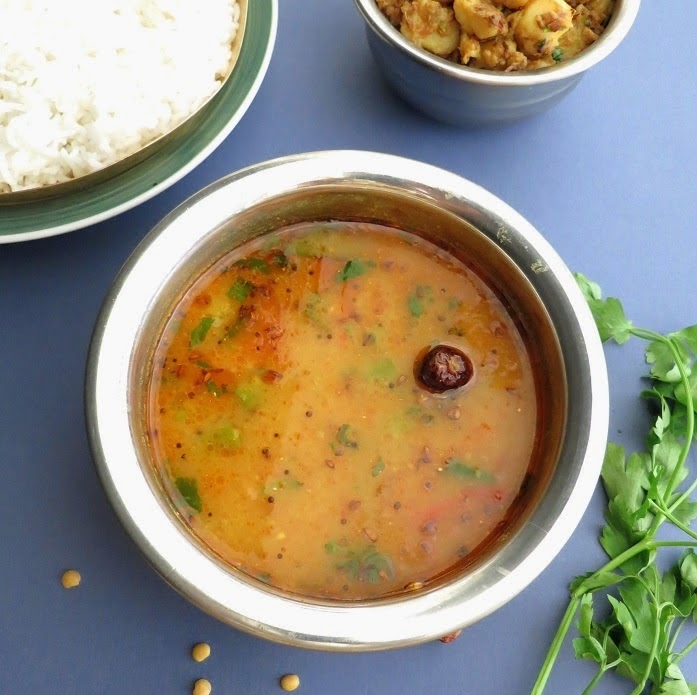 Tangy Tuvar daal is the staple of North and South India. 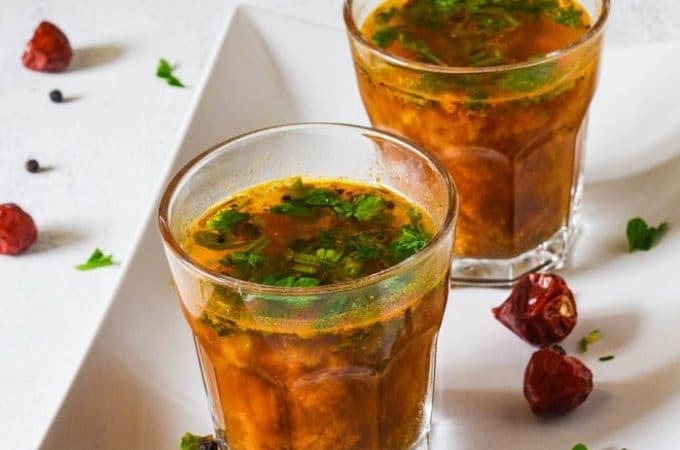 In South India it is used to make rasam and sambhar. 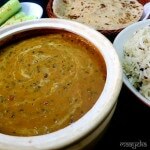 In North India every region have its own variation of making arhar daal ,with different tempering and preferred spices. 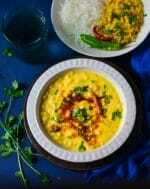 In my community Tuvar daal is the most favourite daal and cooked on daily basis,though Moong daal and mixed daal are also preferred but this tangy arhar daal top the list. 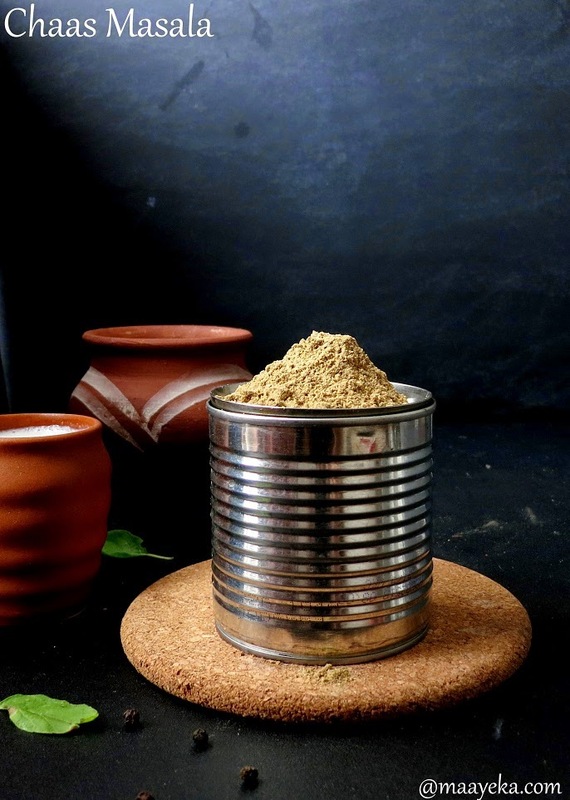 The tempering makes it flavourful and delicious ,the flavours of fennel and fenugreek seeds takes it to another level,try it once and it become regular in your kitchen ! To add tangyness lemon, raw mango or mango powder can be added according to personal preference. 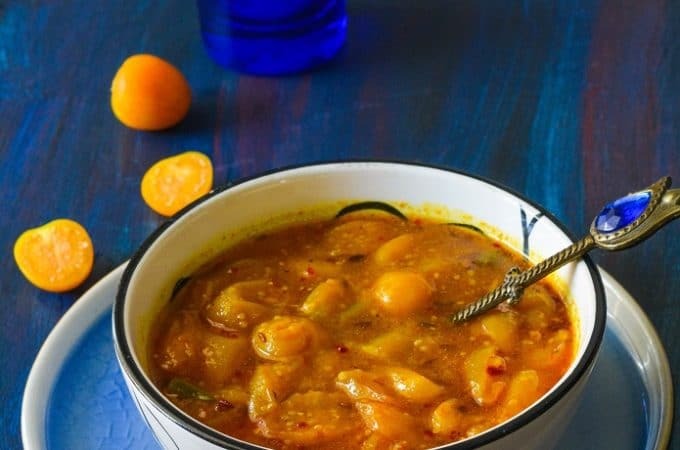 This tangy delicious daal is also the favourite of my family so I I often cook Gujarati Tuvar Daal, Palak wali Tuvar Daal and the most popular Sambhar Recipe with Tuvar daal. Wash and soak tuvar daal for 20 minutes in 2 cups of water. Add soaked daal in the pressure cooker with chopped tomato, green chillies, 2 cups water and 1 tsp of oil. Pressure cook for 3 whistles on medium heat. OR cook in a pan till it become soft to touch. After the cooker has cooled down, open and mash the daal with a ladle. 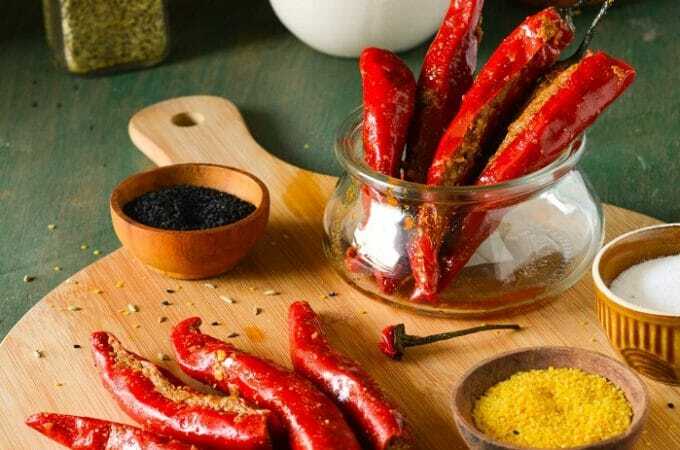 Add ginger, salt, sugar ,turmeric, chilli powder, coriander powder and 1.5 glasses of water. Mix well and let it boil for another 10 minutes on low heat. Make the tempering - Heat ghee in a small pan (on slow heat) add fenugreek seeds, fennel seeds and mustard. 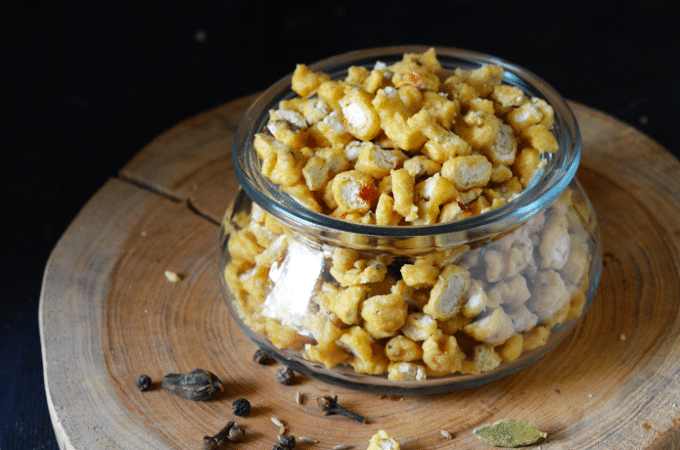 when they start crackling add asafoetida and whole red chillies. Pour this tempering in the boiling daal, add lemon juice and 1 tblsp of chopped coriander. Cover the pan with a lid and Let it simmer for 5 minutes. Switch off the flame and add lemon juice and fresh coriander and mix. 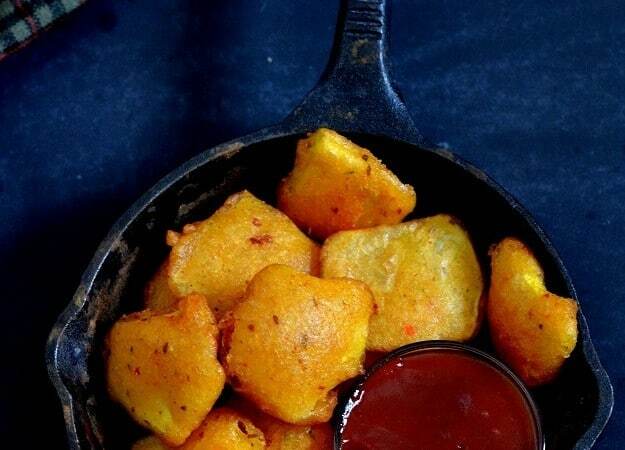 Serve hot with 1 tsp of ghee on top. Serving suggestion- serve with steamed rice and roti. You can use 3 tbsp of chopped raw mango at step 5 ,instead of lemon juice . Addition of sugar is optional. Do you have to add in the water from the soaked daal also? So there will be a total of 4 cups in the pressure cooker? 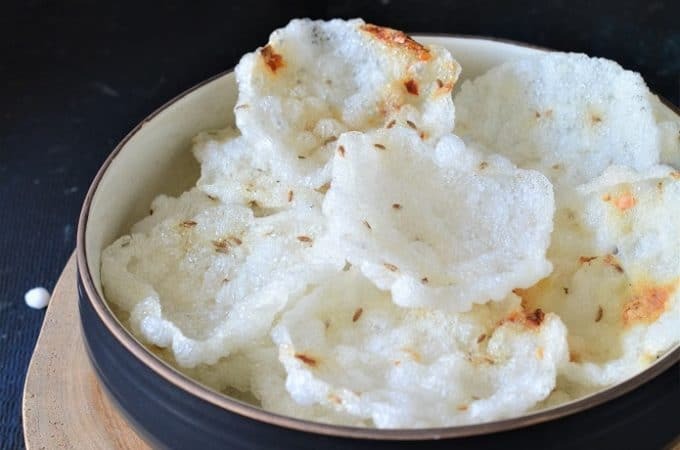 Anjanaji tried this recipe and loved it . 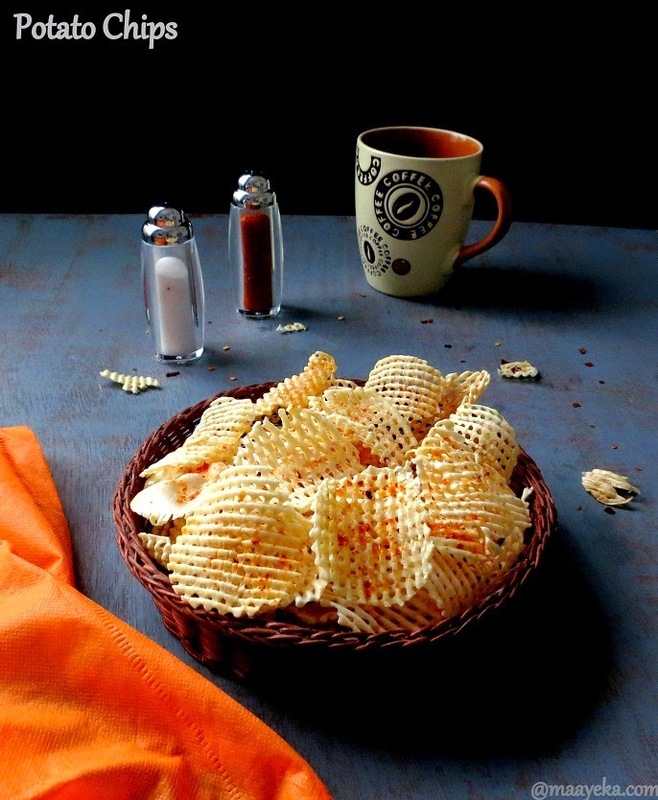 Blogged this recipe with a link to yours today . 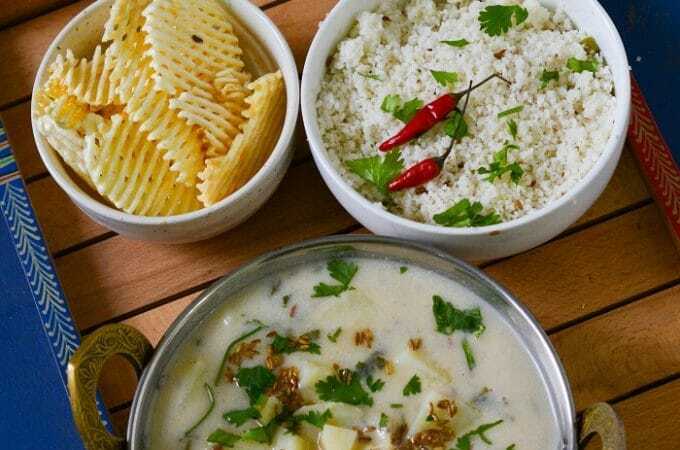 The Tuvar Daal looks delicious… Just need a cup of hot white rice and a few papads… Thank you for linking with Healthy Morsels – Pregnancy. My father in law loves anything cooked in UP style…so im bookmarking this recipe for him :)) Thanks for sharing ! A very nice daal recipe Mayeka..Nice addition.Thanks. For fennel we use cumin and for ginger it is garlic. I imagine this aromatic dhal with dollop of ghee over hot rice 🙂 Quiet a different spice dhal! 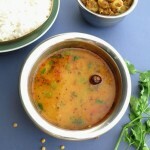 Nice daal, Anjanana. I never knew that in U.P too sugar is added in Daal. Realising the amount of sugar you have added I'm assuming it will have a sweet and spicy taste. 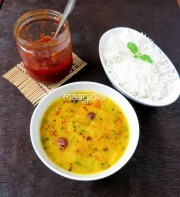 Dal and rice, comfort food.. Delicious. nice version sure going to try them. dal looks just hot.loved d colour.perfectly done.. I'm bookmarking this one too.